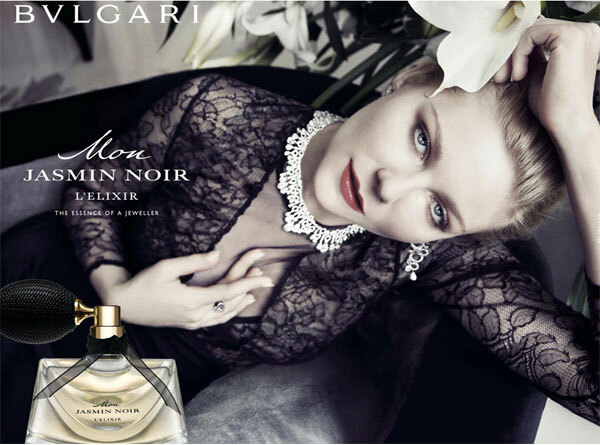 Kirsten Dunst (born 30 April 1982 in Point Pleasant, New Jersey), is an American actress. She starred in the movies Interview with the Vampire, Jumanji, Bring It On, the Spider-Man trilogy, and Melancholia. She starred in the TV series Fargo since 2015. 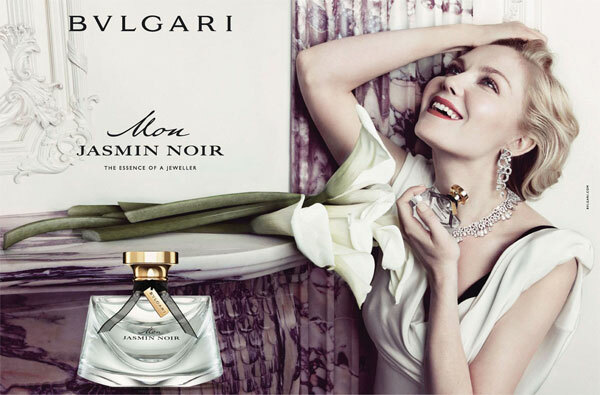 Kirsten Dunst is a model for Bvlgari fragrances.